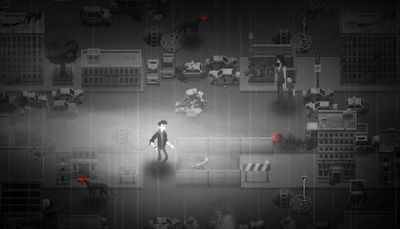 Players control the main character, Jack, who wakes up to the zombie apocalypse, and you must get him to his destination unharmed. 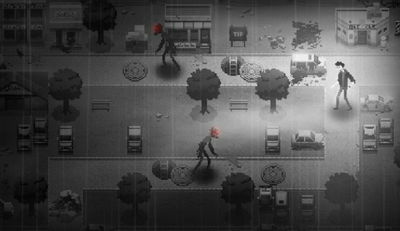 You will need to run to avoid the zombie creatures, and engage in turn-based puzzles. DEAD EYES features over a 100 levels spread across 4 episodes. There are 4 unique zombie types, interactable objects for tricks to slip away from the deadly eyes, Achievements and Leaderboard, and Full stars in special stages=Collection unlock=Hillarious costume mode.. Have fun!